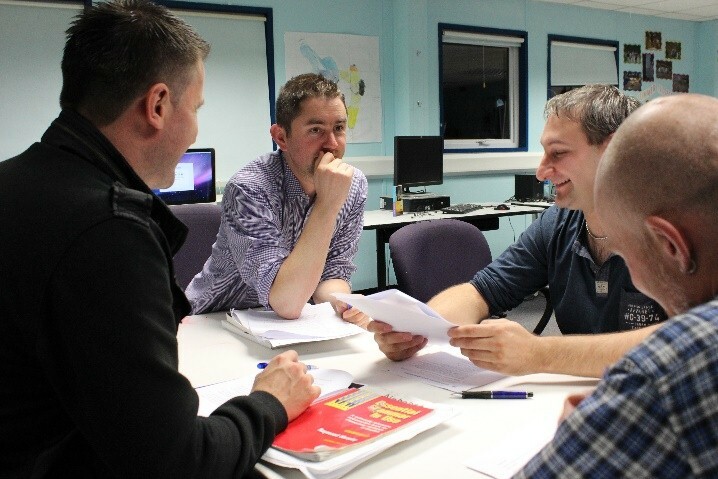 Conversational English Class delivered by volunteer tutors, was set up to support people of non-Irish origin to become integrated into Irish society and develop fundamental skills for employment and education. 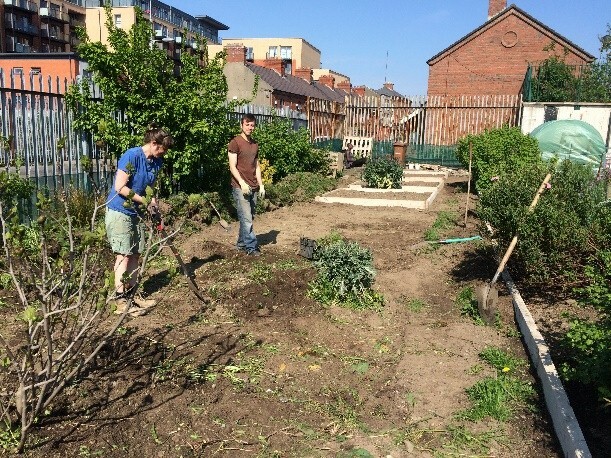 We took over a community garden at the Weaver’s Square Allotments Site. The group consists of members of the local community who would like to learn how to grow their own vegetables. 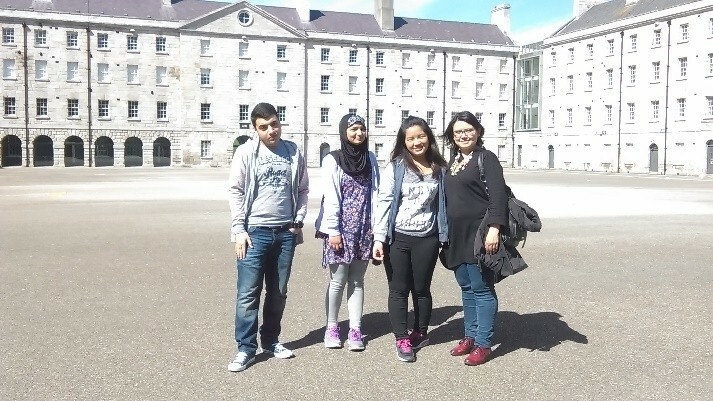 The group is registered with GIY Ireland. It had won an award in the Best Allotment Competition. 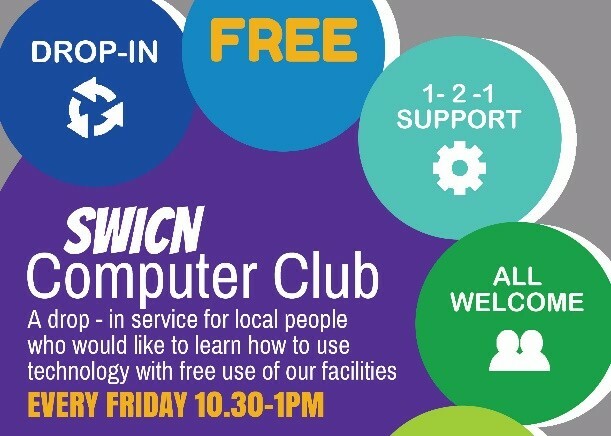 A drop-in service for adults who want to learn how to use the ever-evolving technology. People can bring their own laptops, phones, etc. or they can use the resources in our centre to learn at their own pace with one-to-one support. 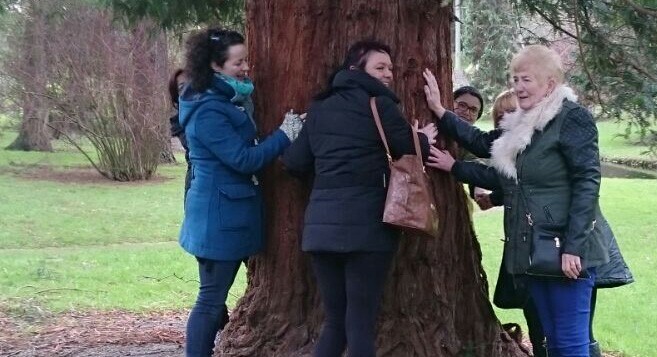 Personal development programme for women in the local community aimed to bring local women together and explore healthy lifestyle through stress management, healthy eating, exercise and crafts. We are happy to offer yoga in the community setting. These affordable classes are available to those who would like to explore benefits of yoga on your health. 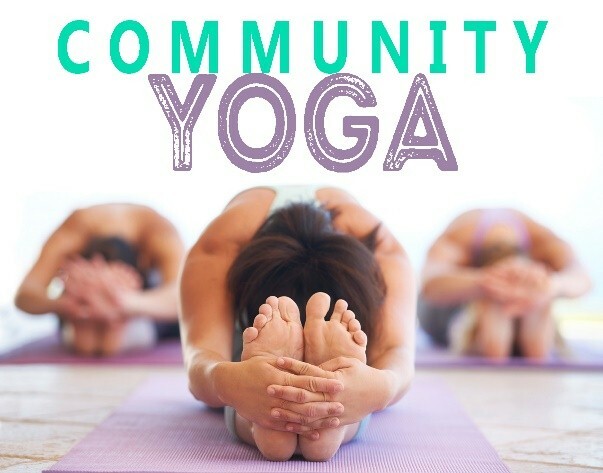 Community based yoga is a drop-in class that allow you to try yoga and attend the classes when suit you. 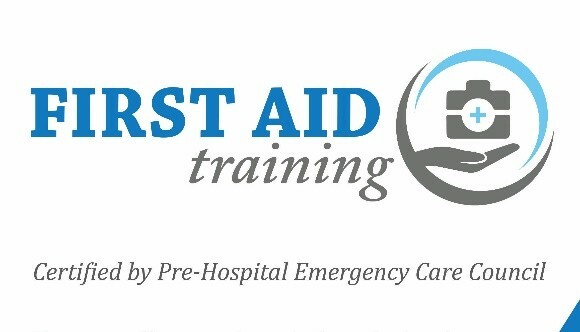 We are happy to offer a certified First Aid Training to those who are looking to work or volunteer in the community environment. The request for this course needs to be placed in advance. The course will be booked once there is an adequate number of requests. Speakeasy is a 6 week parenting course. 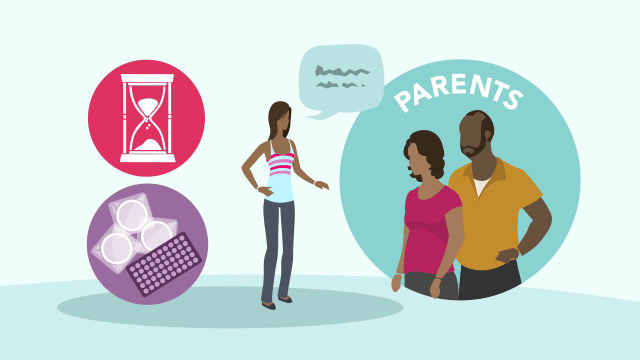 It is delivered by Irish Family Planning Association and aims to give parents tools and language to speak to their children about relationships, sexual health and keeping safe. It covers wide range of topics and suits parents of children from 5 y.o. The course is free.